The digital world changes rapidly. 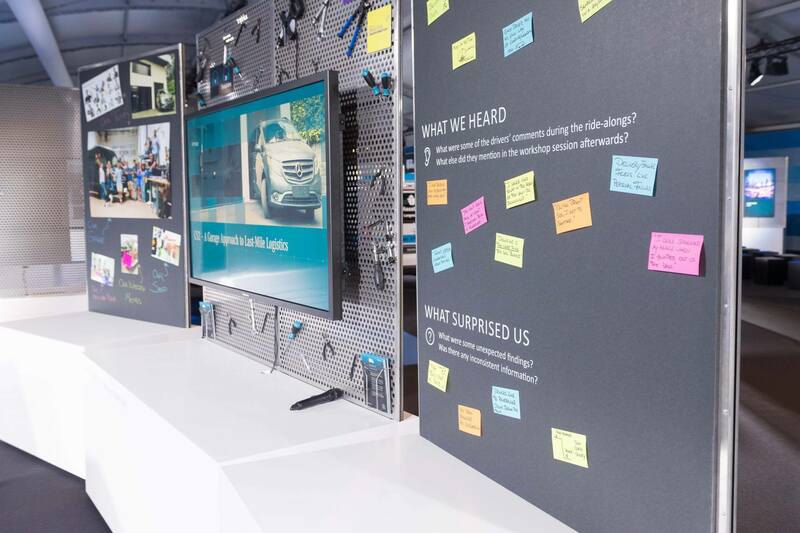 The connected car already embodies the future of mobility. 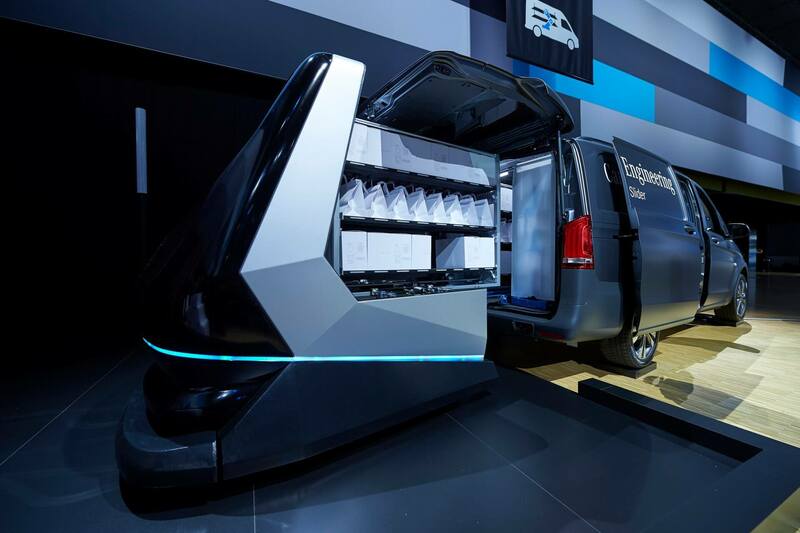 Now also with commercial vehicles, Mercedes-Benz is taking the step from being a car manufacturer to being a provider of intelligent system solutions. 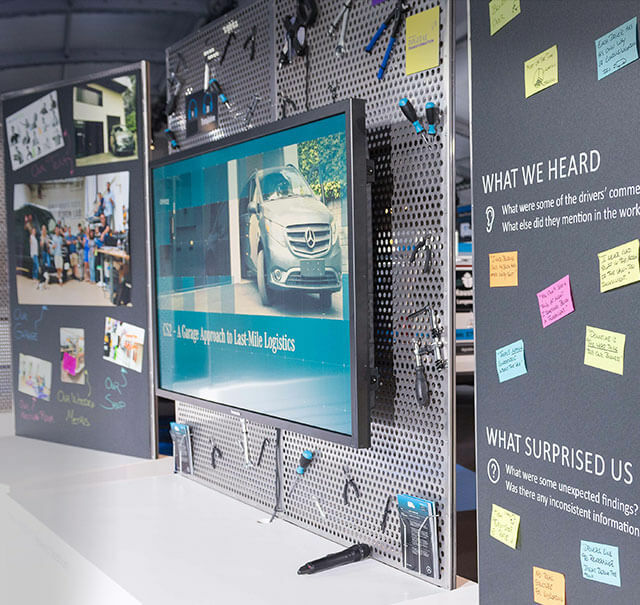 With a press event customized by OSK, Mercedes-Benz Vans presented the entire range of their new activities. This division sent multipliers from all over the world back to college: to the Van Innovation Campus. 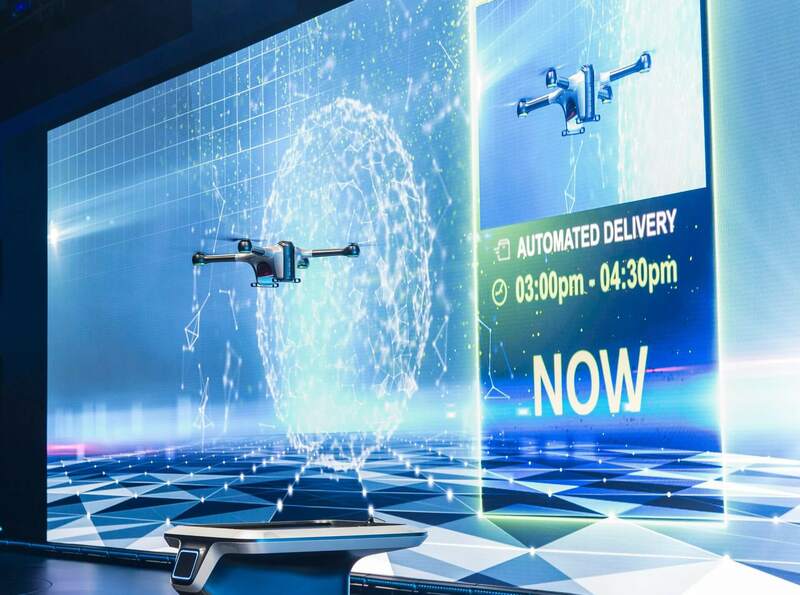 It was a future workshop for journalists, influencers and bloggers from all over the world, who all got a fascinating look behind the scenes of future-oriented, intelligent logistics. It was a learning journey – in three compact courses. An Open Auditorium kicked it off: as a keynote speaker, the futurist Gerd Leonhard demonstrated where the journey was heading. Head of Mercedes-Benz Vans Volker Mornhinweg picked up the ball and explained how a car manufacturer can actively shape this development. After that, the studies: in ten hands-on seminars, the guests experienced individual development segments of modern logistics. In interactive expo labs, compressed information was given with a rotation every ten minutes. After that, depending on interests one’s knowledge could be deepened. Mercedes-Benz Vans tutors stood by to answer questions. 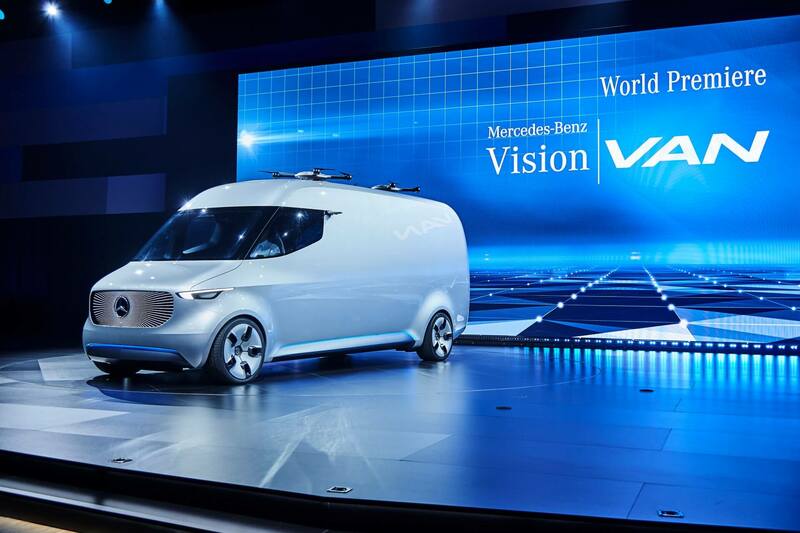 The highlight was a world premiere: the Mercedes-Benz Vision Van combines almost all previously demonstrated innovations. 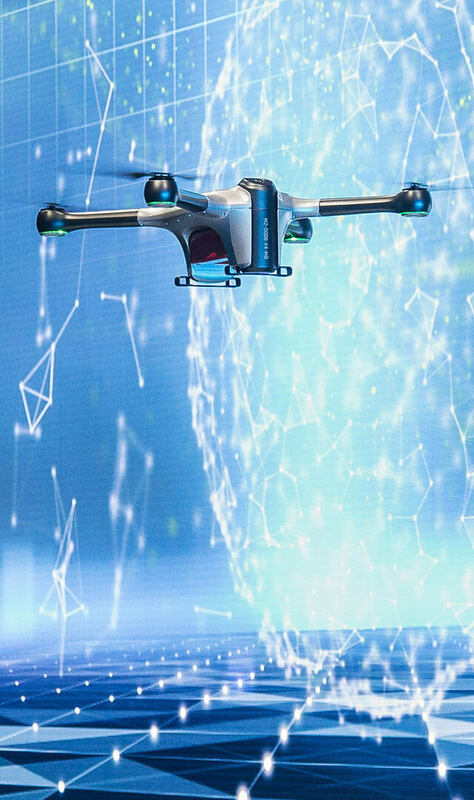 In an impressive production, the audience experienced the transport chain of the future. The technology and messages were understood by not only the transport and logistics media but by the daily, economic and tech media as well. 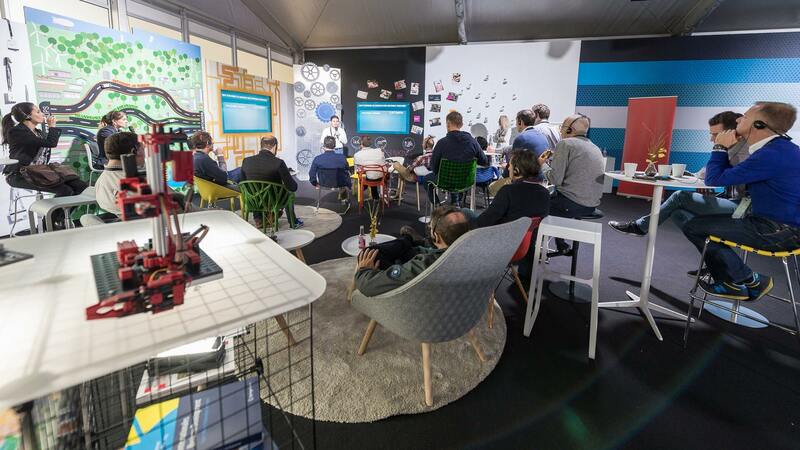 The Innovation Campus reached about 200 million people in print, online, TV and social media – the broadest coverage that there ever was on the Vans division and its products.